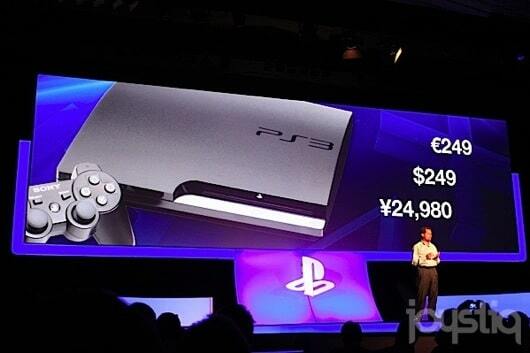 Sony announced a price cut to the PS3, at the end of Gamescom 2011 keynote, to $259 in US, €250 In Europe, and ¥24,980 for Japanese. The price it said to take effect immediately at all retailers throughout North America, the 160 GB is available for $249 and 320 GB for $299. A limited edition of inFAMOUS 2 is now available in some retailers in North America for $299 that comes with a 320 GB HDD, a copy of inFamous 2, and a 30-day membership to PlayStation Plus.